“Who was I kidding,” 2011 © Nicola Hicks. Image courtesy Flowers Gallery, London / New York. The Nicola Hicks lecture has been canceled due to unforeseen circumstances. We sincerely apologize for any inconvenience and look forward to seeing you at the New York Studio School for future lectures and events. British artist Nicola Hicks received a BA from Chelsea School of Art and a MA from The Royal College of Art in London. In 1995 Hicks was awarded an MBE for her contribution to the visual arts. 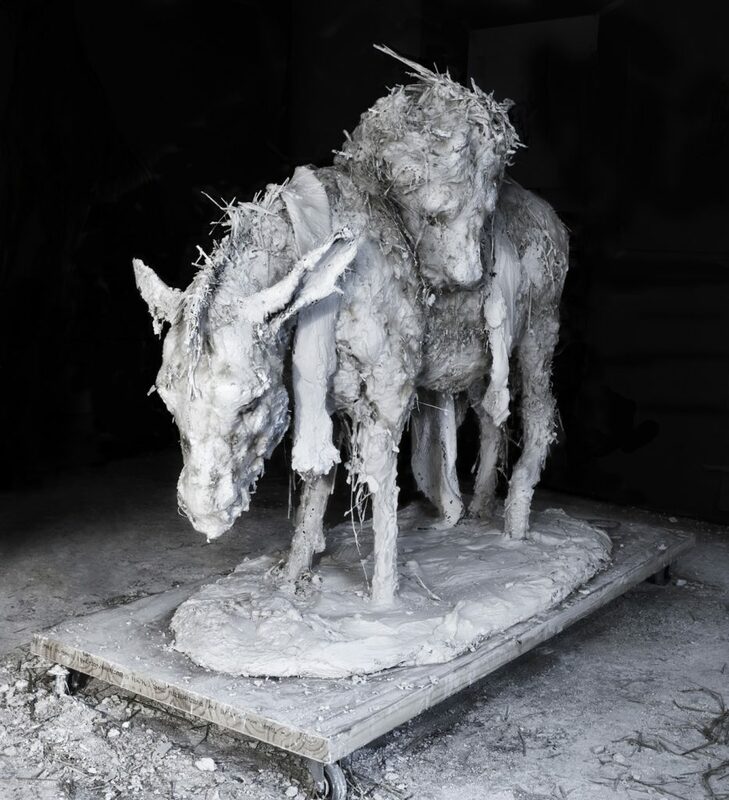 Hicks’ work has been presented in numerous museums and galleries, including a major solo exhibition at the Yale Center for British Art in New Haven and the 2013 Venice Biennale. She has completed several public commissions including large scale sculptures at Schoenthal Monastery, Langenbruck, Switzerland. Hicks is represented internationally by Flowers Gallery.